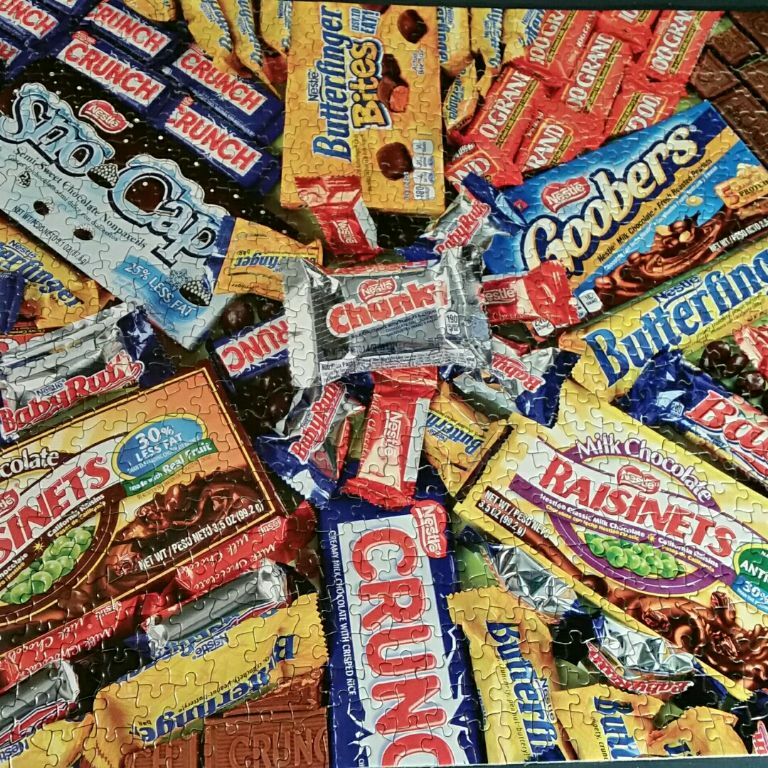 No Candy Was Eaten in the Making of this puzzle! Disclaimer! No candy was eaten in the making of this puzzle! What a fun puzzle to do, ( wouldn't eat that candy. Just looking at it made me want some! I don't know if I could put this together and not crave every one of those candies. Good job !